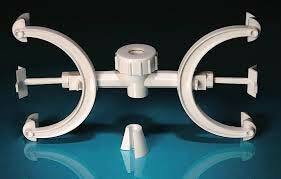 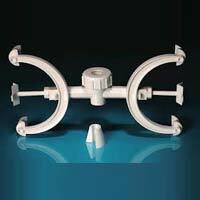 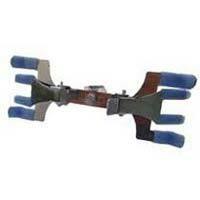 Our company is an esteemed Manufacturer, Exporter and Supplier of Clamps from Haryana, India. 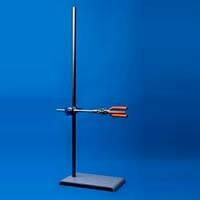 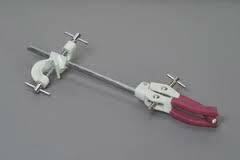 Our Clamps are appreciated for their high durability, accurate construction, and long service life. 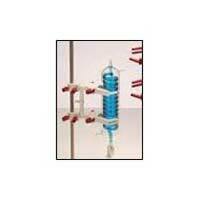 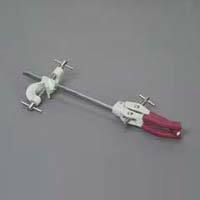 We are capable of customizing the Clamps to address the buyer’s variegated requirement. 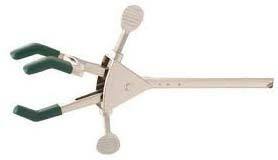 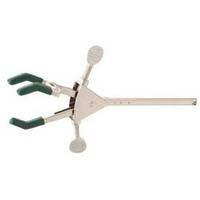 We are offering a diverse range of Clamps to buyers in both domestic and international markets at rational rates.